Check out my super nifty PINTEREST board, D-Wave and Quantum Computers! Or look at it this way! Quantum computers can tunnel through any complex quantum landscape, visiting all points simultaneously! Or look at it this way! Quantum computers can tunnel through any complex quantum landscape, visiting all points simultaneously! This feat leaves conventional digital computers in the dust! More gems of Bahai’ wisdom! This is the annual serial, Archaeology and Science No, 10 (2014), in which my article, “An Archaeologist’s Translation of Pylos Tablet TA 641-1952”, with translations by both Michael Ventris (1952) and Rita Roberts (2015) appear. This is the most beautiful periodical I have ever seen in my life. 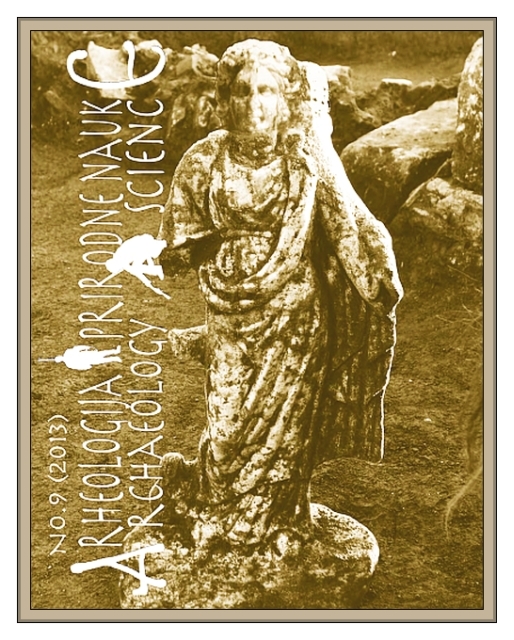 This is the annual serial, Archaeology and Science No, 10 (2014), in which my article, “An Archaeologist’s Translation of Pylos Tablet TA 641-1952”, with translations by both Michael Ventris (1952) and Rita Roberts (2015) appear. This is the most beautiful periodical I have ever seen in my life. It is 274 pp. Long. It is in hard cover, and is worth about $80. The pages are on glossy paper and illustrated in full colour. As an author, I received a complimentary copy. A breakthrough in the decipherment of Minoan Linear A? Is puko the word for a tripod in Linear A? 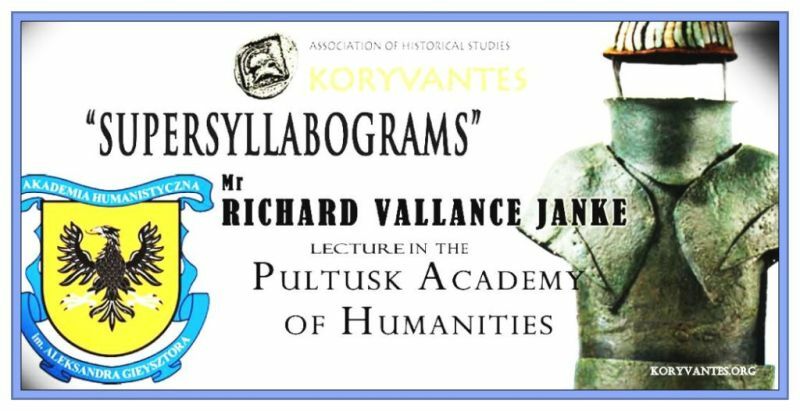 Presentation by Richard Vallance Janke at the Pultusk Academy of the Humanities, Pultusk, Poland, July 1 2015, TBP (to be published) late 201r or early in 2016.